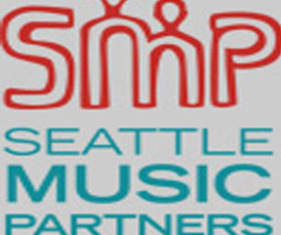 Seattle Music Partners’ free after-school program is an innovative combination of weekly music instruction and mentoring. For 14 years, SMP has worked with underserved elementary school students in Seattle’s Central District. We also provide a unique opportunity for skilled musicians to give back. ClarinetistsStudents showcase their new skills by performing in several recitals each year. In addition, SMP is dedicated to partnering with school staff to bring music enrichment programs into the schools, including hosting touring musicians and arranging for field trips to music performances. One hundred percent of our funding comes from the generosity of our community – we do not charge students to participate in the program or for the loan of instruments.